In this time of the 21st century, what thing is closest to our hearts? Something we can’t live without. Something which is not so necessary for survival but still finds it a part of our body and can’t resist its use. That’s a mobile phone. What do we do with a mobile phone? We talk, we play, we chat and we search. We search for a variety of things on Google or some other search engine and look for our desired result. What we usually do is to type some text and search for the results that are similar to our search. Google check your search with the keywords available on the contents of the sites. It also depends on your location and your search history. But have you ever wanted to know about someone when all you have is a picture of that person? Yes, of course, you have and have you found the results? No? Well, that’s why we are here today. In this article, we will tell you how to do a reverse image search? As the name indicates, Google Reverse Image Search is a platform developed by Google that provides us with the facility of reverse photo lookup. Using the technique of reverse image lookup, we can search for data related to a picture. If you go through the above example, if you want to search for a celebrity and you don’t know the name but have the picture, you can search it and get the desired data. 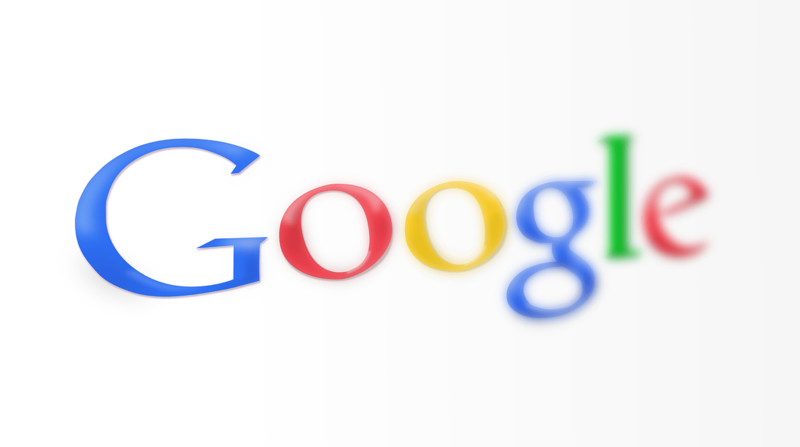 Here we will give you detailed information about the Google image reverse search. When you reverse image search on Google, there are different ways that you can do it. And it’s not just Google. There are more search engines or apps that help you to achieve image search reverse. You can easily do it with Google Search by Image where all you need to do is upload the picture and you will get the details of the picture. Easy, isn’t it?? This is how to reverse image search Using Google Search by Image. How reverse image search works? When you upload a picture to be searched, it can be identified in many ways. For example, some reverse image search engines use colour to identify the image. They will match the colours and their density with the images that are available on the net and after this search, you will get the result which will tell you about the data related to that image and it also shows you some other similar images available on the net. Some engines use the texture of the image to achieve this search and give a better outcome. These engines use advanced and complex algorithms to locate the image on the server. Let me tell you different kind of apps or engines available to perform a reverse image search. Google Goggles: – This is an android app which helps you to search for images. It can also perform some other tasks like it can scan QR codes. It can also help you to translate something written on a picture. You can also do the translation by scanning the page where content is written. Tin Eye: – This is a search engine that is designed for the sole purpose of reverse image search. It has more than 12 billion images which can be searched. It is fast and considered to be a fine replacement for Google Image by Search but it also has a limitation. It can just compare and gives you the duplicate images. It cannot read and explain to you what is there in the picture. Reverse Image Search: – Reverse Image search is an app that is designed for windows phones. It finds it better than other apps because this app searches the picture on multiple search engine servers like Google, Bing, Yandex, Tin eye etc so that the image thoroughly searches and gives us an impressive result. It is simple and truly effective. Those who own a Windows mobile can just get the app and use it. You will definitely enjoy the experience. When to use Reverse Image Search? One example has already been provided at the earlier paragraphs of the article. Another and important use of reverse image search is to check plagiarism and copyrights. If you click an image or draw an art, you can have the copyright over it. But first, you need to check if someone else at some other corner of the world has done the same or not. And if you have a copyright over something, you can search and check if someone has used it without your knowledge. So this was a complete guide for reverse image search. We have tried to provide you with all the facts related to reverse image search.